It’s #FluFactFriday brought to you by Healthy Schools – our district’s in-school, $0 copay flu shot provider. 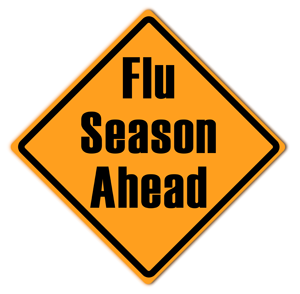 One of the most common myths you’ll hear during flu season is that the flu shot can cause the flu. Not to worry – since Healthy Schools’ flu shots do not contain a live virus, it is impossible for them to cause the flu. PreviousPrevious post:Fall Picture Day October 9thNextNext post:Picture Day is Tomorrow!